Property Type - Self-Selected – This is the property type (or "primary function") you enter when you first create a property. You select the type with which you most closely identify and you can change it at any time (on the Details tab, in the Basic Information box, click on "View/Edit All Details"). Property Type - Portfolio Manager-Calculated – Portfolio Manager calculates a property type based on the property uses that you enter. This is the property type that accounts for more than 50% of your property, including Fully and Partially Enclosed Parking (Open Parking lots are NOT included). If no individual property type accounts for more than 50%, then it will be designated as Mixed Use. For example, if you enter an Office that accounts for 60% of your floor area and a Retail store that accounts for 40% of your floor area, the Portfolio Manager-Calculated Property Type will be "Office." The Portfolio Manager-Calculated property type is used to determine your peer group for comparisons to the national median. 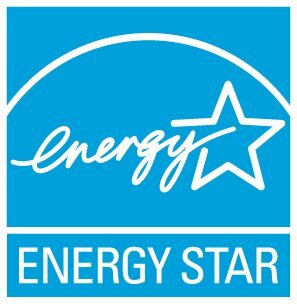 However, the ENERGY STAR scores for Mixed Use properties will account for all property uses within the score.